These are critical phrases girls can use when their contributions to a discussion are interrupted or discounted. There are ten words every girl should learn according to writer Soraya Chemaly — not vocabulary terms, but critical phrases they can use when their contributions to a discussion are interrupted or discounted. Practicing her three phrases — “Stop interrupting me," “I just said that," and "No explanation needed" — will help girls speak them in real life, and teach both boys and girls that it’s not socially acceptable to interrupt or ignore a female voice. Whether in the classroom, in the boardroom, or on the Senate floor, it's time for mighty girls and women to persist and ensure that their voices are heard. Chemaly points out that, “Globally, childhood politeness lessons are gender asymmetrical... we generally teach girls subservient habits and boys to exercise dominance.” As a result, boys and men are more prone to interrupt or talk over another person — and to firmly prevent someone from interrupting or talking over them — while girls and women are more prone not to interrupt, and to give way to someone who interrupts them. To read more, visit HuffPost, or browse our recommendations of resources for girls and their parents below. Little Molly Lou has always been proud of who she is... even if she is tiny, buck-toothed, and clumsy. Even her singing voice is like nothing anyone's heard before! When Molly Lou moves to a new school and has to face a bully's jeers, she remembers her grandmother's advice and turns every "disadvantage" to good use. 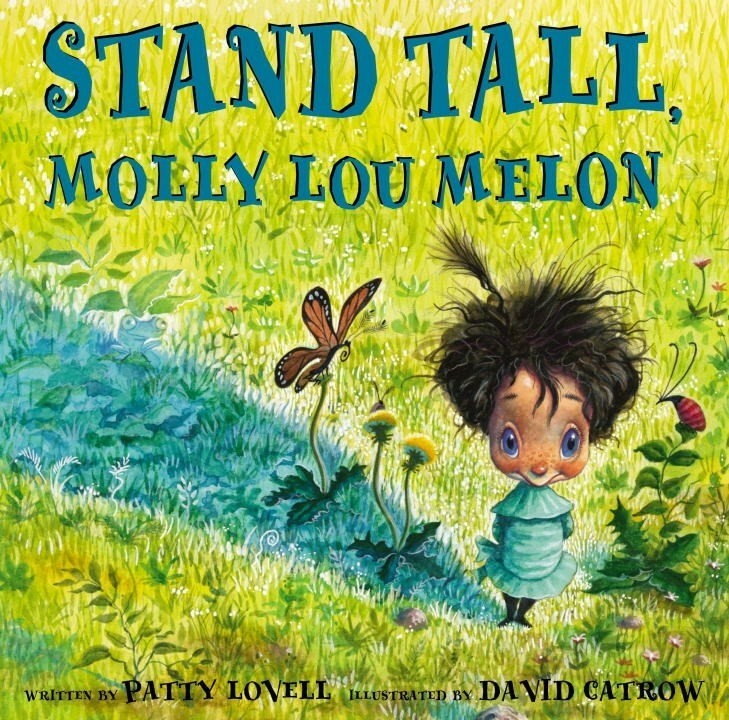 Soon, everyone at school has learned that you should never underestimate Molly Lou Melon! 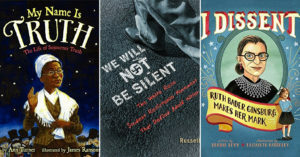 Kids will love feisty, funny, and completely confident Molly Lou and will enjoy figuring out their own ways that they can "sing out clear and strong." Fans of Molly Lou can also check out the sequel, Have Fun, Molly Lou Melon. A tween's complicated life is full of difficult conversations, from what to say to a friend who talks behind your back to how to ask your parents for a new privilege. Fortunately, with a little guidance from the American Girl Library, she'll feel ready to take on any situation! 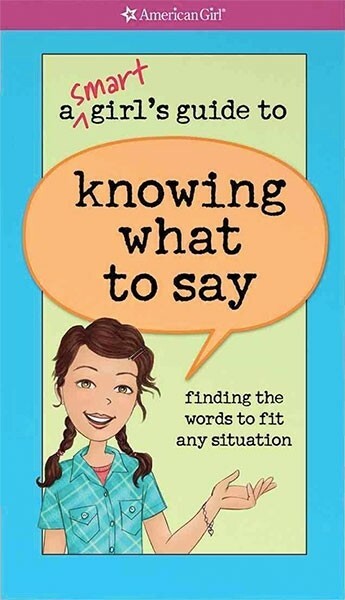 In this updated edition, scripts and suggestions for over 200 situations, from consoling a grieving friend to standing up to a bully, give you tips and techniques to speak up appropriately and assertively. 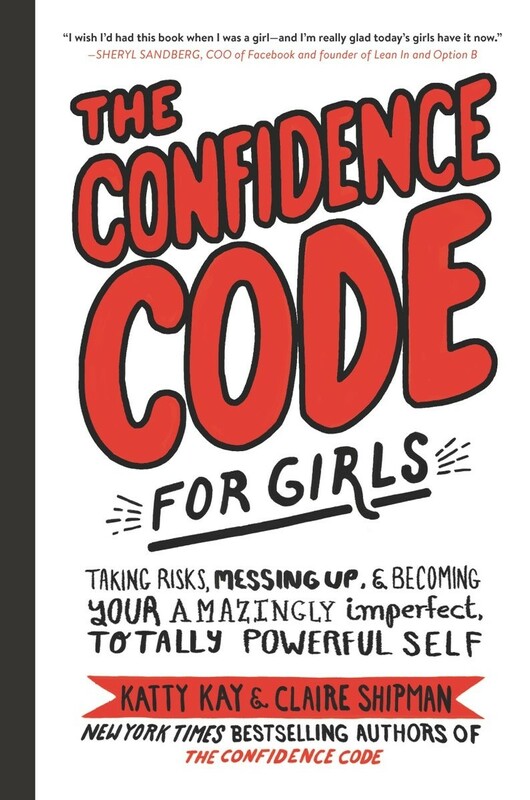 With a little help knowing what to say, she'll be ready to take on the challenges ahead of her with confidence! Engaging in face-to-face conversations — and ensuring you express your point of view — is a critical skill for future success. As teen have more interactions online, it's getting harder to practice those in-person communications skills, but with a little guidance, they can feel comfortable and confident! 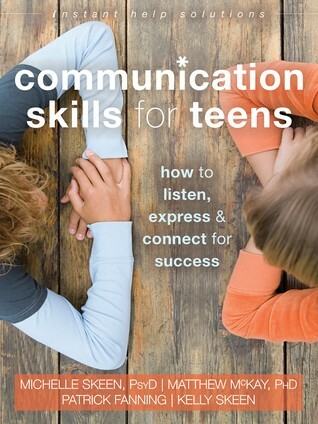 In this book, teens will learn important aspects of good communication, from active listening and to knowing when (and how) to apologize to how to assert themselves when someone is ignoring or talking over them. 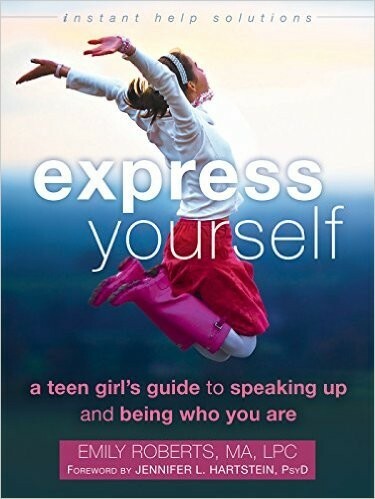 Full of stories from real teens and practical exercises, this book will help her feel ready to go out and make her voice heard. 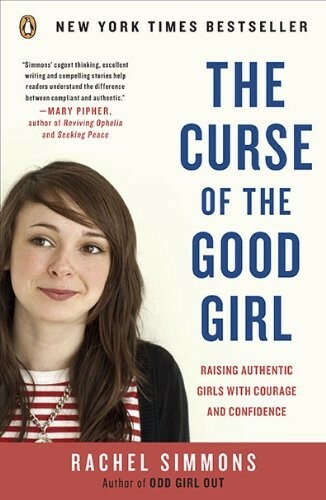 For too long, the image of the "good girl" has meant being nice, meek, and selfless — but when girls try to force themselves into the "good girl" mold, they end up curtailing their power and potential. 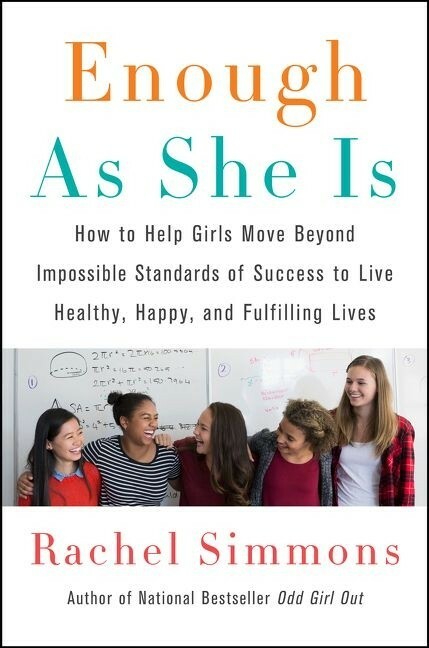 Rachel Simmons argues that the people-pleasing, rule-following model of femininity creates flawed communication and a fear of confrontation that discourages girls from achieving their goals. To help, Simmons provides exercises to help girls hear their inner voice, be polite but assertive with authority figures and peers, and stay true to themselves. By teaching our girls to be authentic to their own needs and desires, we give them the freedom to create their own futures. Girl and women are battered by discrimination, judgement, and conflicting expectations; it's no wonder that so many of them are angry. And yet the popular "self-help" wisdom, particularly for women — who are supposed to remain pleasant and smiling — is that anger is dangerous and unhelpful. 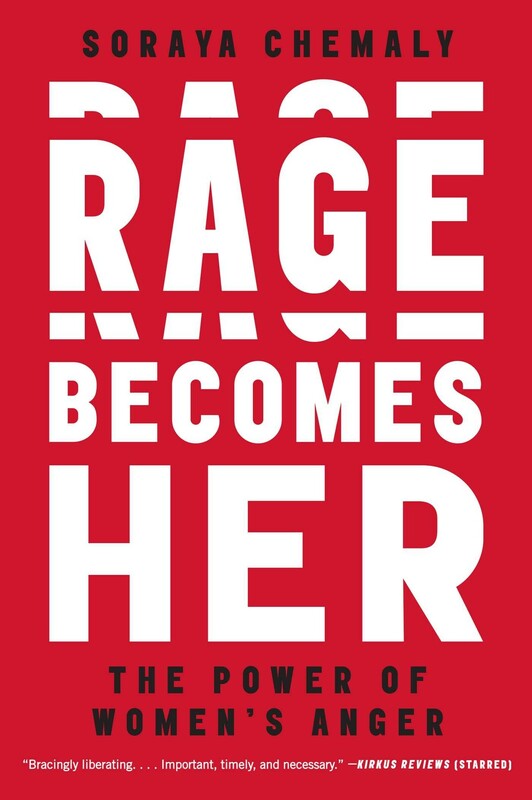 Author Soraya Chemaly argues the exact opposite: women's rage is a tool, one that can help us reclaim power and force change in a society that all too often wants us to stay quiet. This eye-opening book provides a new perspective on anger and encourages women to ask how they can harness it to create lasting change.